Mamta Chaudhry | Author of Haunting Paris | Praised as “extraordinarily moving,” and “imaginatively constructed,” this debut novel (Nan A. Talese/Doubleday) is available for pre-order now. Praised as “extraordinarily moving,” and “imaginatively constructed,” this debut novel (Nan A. Talese/Doubleday) is available for pre-order now. A timeless story of love and loss takes a mysterious turn when a bereaved pianist discovers a letter among her late lover’s possessions, launching her into a decades-old search for a child who vanished in the turbulence of wartime Paris. In the summer of 1989, while all of Paris is poised to celebrate the bicentennial of the French Revolution, Sylvie mourns the loss of her lover, Julien, and is unable to find solace in the music that has always been her refuge. But when she accidentally dislodges an envelope concealed in Julien’s desk, she finds an enigmatic note from a stranger and feels compelled to meet this woman who might hold the key to Julien’s past. Julien’s sister and one of her daughters perished in the Holocaust; but Julien held out hope that the other daughter managed to escape. Julien had devoted years to secretly tracking his niece, and now Sylvie picks up where he left off. Sylvie sets out on her quest for knowledge, unaware that she is watched over by Julien’s ghost, whose love for her is powerful enough to draw him back, though he is doomed to remain a silent observer in the afterlife. Sylvie’s journey leads her deep into the secrets of Julien’s past, shedding new light on the dark days of Nazi-held Paris and on the character of the man Sylvie loved. Mamta Chaudhry’s profoundly moving debut matches emotional intensity with lyrical storytelling to explore grief, family secrets, and the undeniable power of memory, while using vivid imagery and deep historical understanding to capture a city in breathtaking new ways. "This fine first novel explores the ways history abides in the streets and monuments of an old city, and in the human souls who love it and grieve for it and struggle to forgive it. This book is a small parable, pondering the nature of civilization itself." "This is a powerful and moving first novel. Reading it, I thought of Patrick Modiano and W. G. Sebald, master novelists similarly haunted by the horrors of WW II and the occupation of France. It’s audaciously, imaginatively constructed, with a heartbreaking, profoundly adult love story at its center." "Haunting Paris explores dark questions–loss, grief, unforgiveable crimes–but the novel itself is full of light and life and beauty. All the characters, even Coco the dog, seem touched with grace as Mamta Chaudhry tells her absorbing story. A wonderful debut." 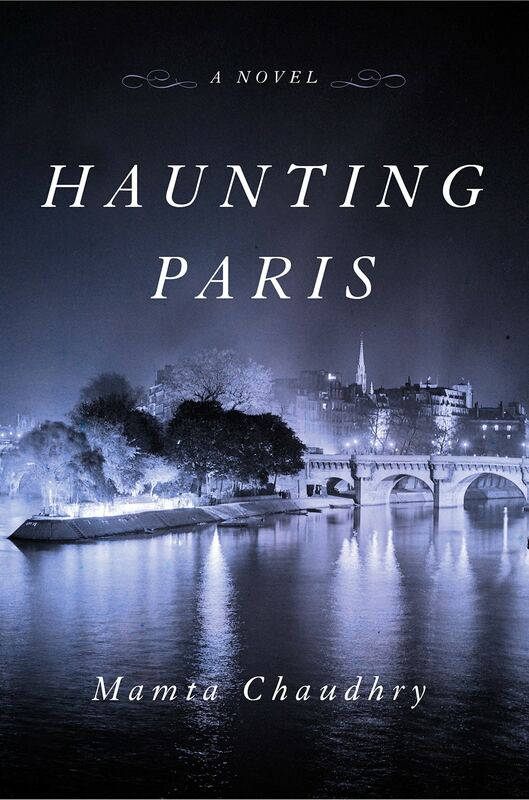 "Haunting Paris is not only a love letter to the Paris of birdcage elevators and wrought iron peacocks but also a submersion into one of that city’s darkest periods, a visceral account of the quotidian labor of living with absence, and a reminder of the myriad ways in which we encounter voices from beyond the grave. 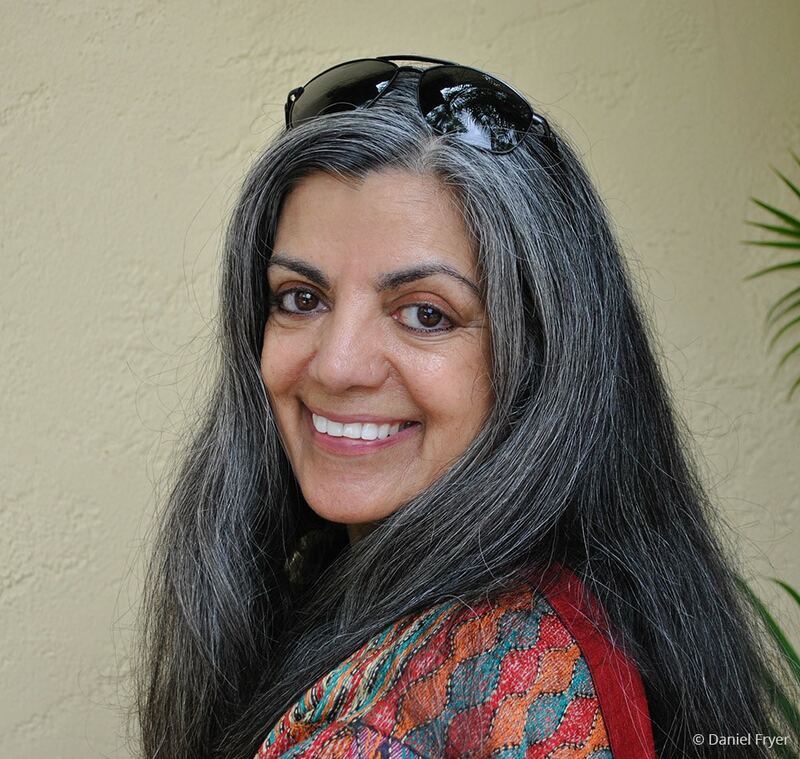 Mamta Chaudhry’s novel is wonderfully moving." "Through pianist Sylvie and the flâneur ghost of Julien, Haunting Paris connects the living with our past. This extraordinary debut truly is haunting."